Bowl included is the oil drain plug. 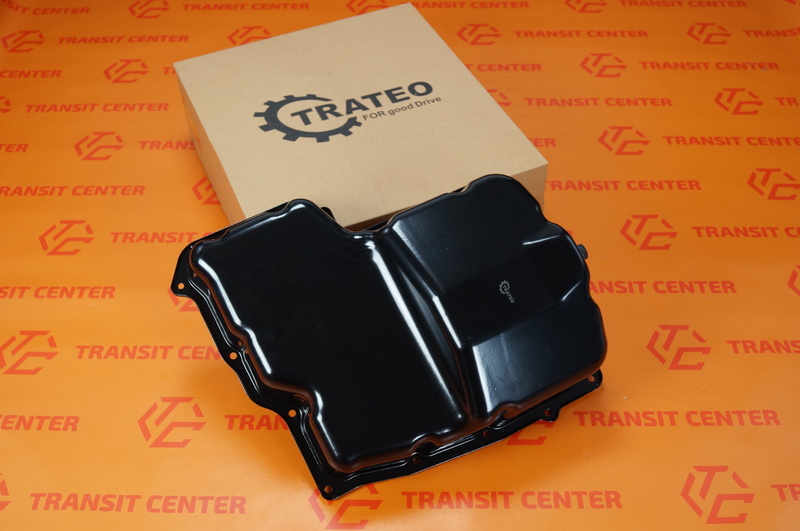 This is a very high quality product which is manufactured by Trateo. The company is a leading manufacturer of parts for vans Ford cars. 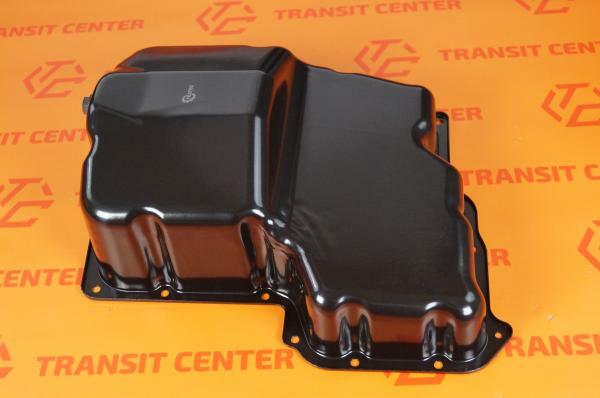 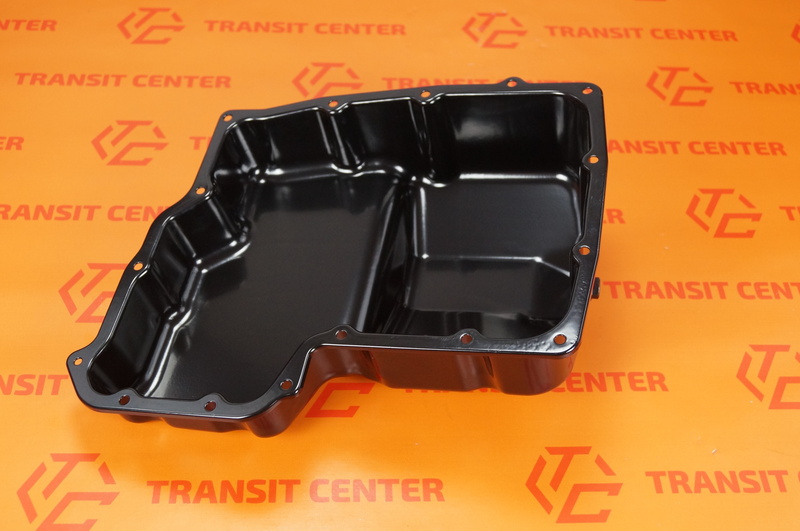 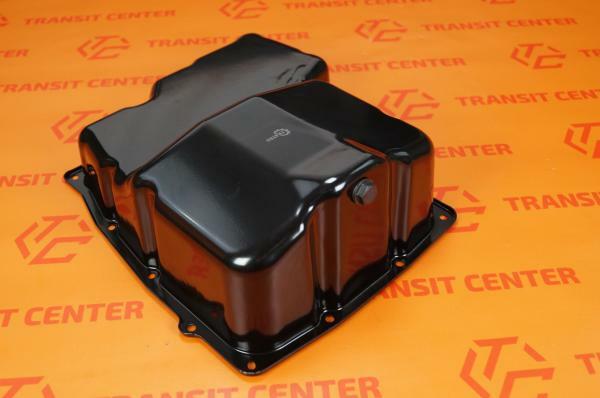 Oil pan Ford Transit is packed in original carton manufacturer.